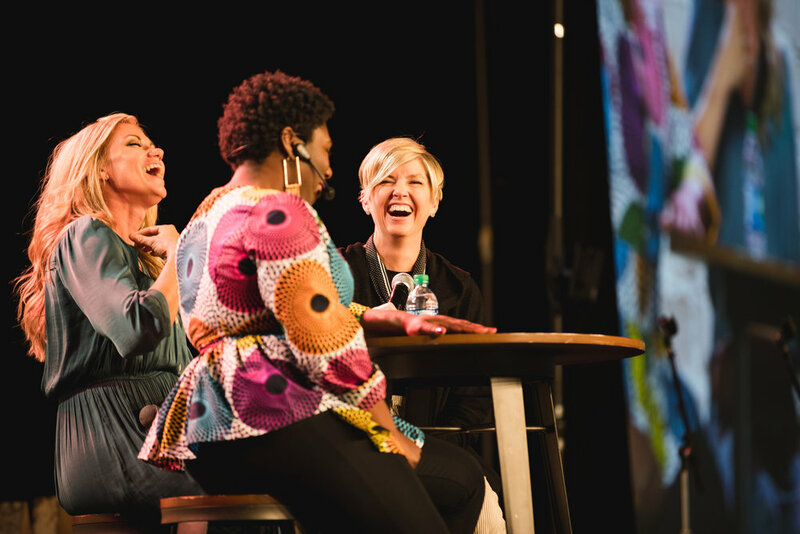 TOFW is a remarkable event crafted for women of faith from around the world. Join in a weekend full of music, inspirational messages, and sisterhood. As women of faith and members of The Church of Jesus Christ of Latter-day Saints, our goal is simple: to come unto Jesus Christ. 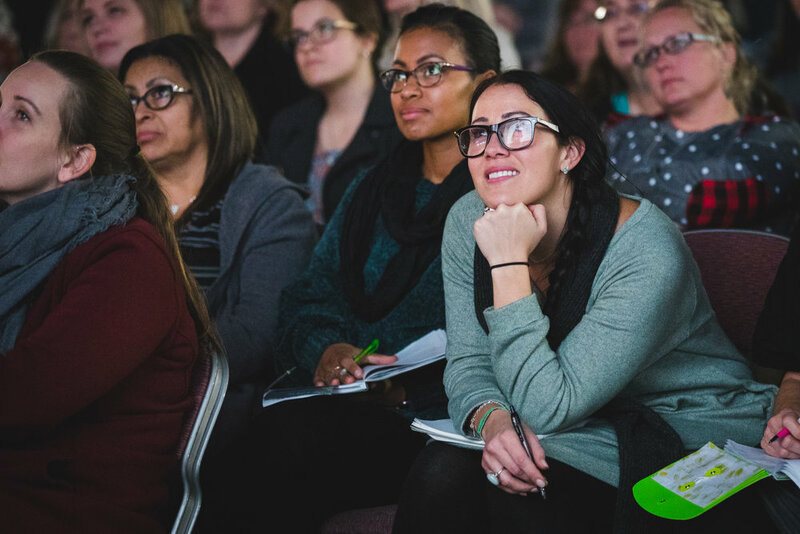 Our hope at TOFW is to provide a weekend to gather together as sisters and focus on “the simplicity that is in Christ” (2 Corinthians 11:3). Our 2019 theme will help you do just that. It is one simple word: Hear. It’s a call to action and a reminder that God made us to hear His voice. Come and learn how to increase your spiritual capacity and receive the personal revelation you need for your everyday life. Your TOFW Weekend will be filled to the brim with moments to remember. Our presenters are ready to share insightful and inspirational messages from all walks of life, and our musicians are all warmed up and ready to lift your spirits with their incredible music. To facilitate your learning throughout the event, you will receive a theme workbook. During the breaks you will also enjoy an exclusive Deseret Book shopping experience, not to mention walking away with one of our beautiful tote bags. Come ready to have your mind uplifted and soul rejuvenated!